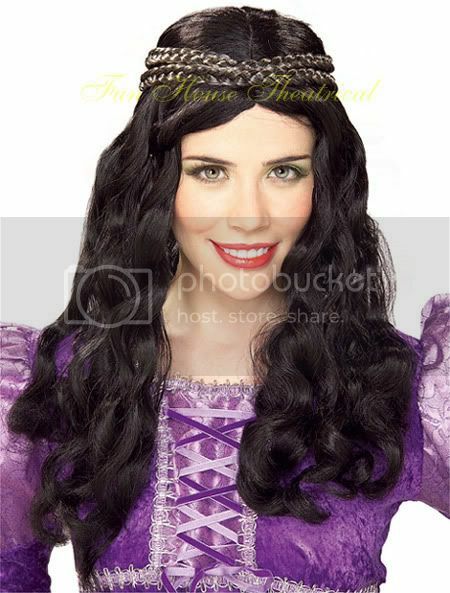 Includes one lovely Renaissance girl wig. Renaissance Purple Dress is not included. 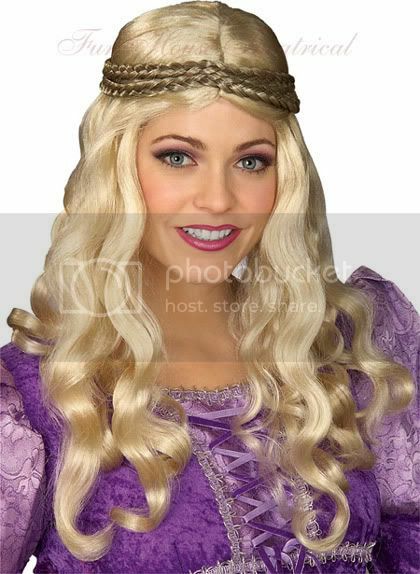 Complete your Renaissance Maiden costume for the Renaissance Faire!